In early February, we highlighted for you A Field Guide to Fake News and Other Information Disorders, a free manual published by First Draft, a non-profit based at Harvard's Shorenstein Center that supports truth and trust in news. 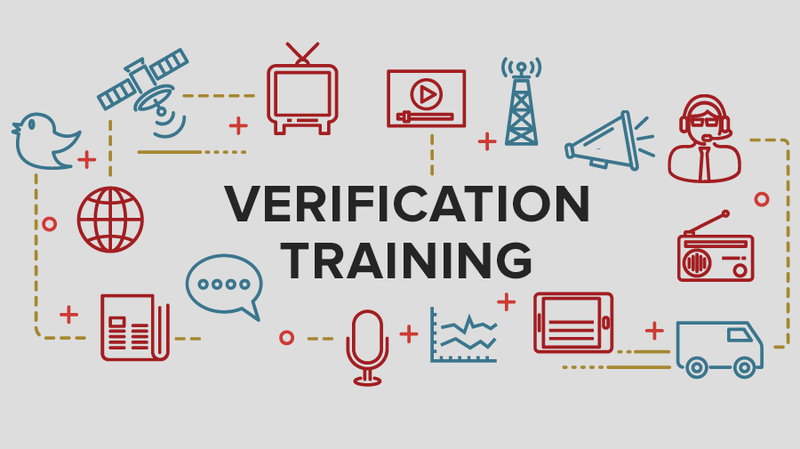 This month, First Draft has followed up with Verification Training, a free online course designed to help "teachers, journalists and the general public [learn] how to verify online media, so that they don't fall for hoaxes, rumors and misinformation." The handy and timely course was developed by Claire Wardle, First Draft's executive director. You can sign up here. Verification Training will be added to our meta collection, 1,300 Free Online Courses from Top Universities.